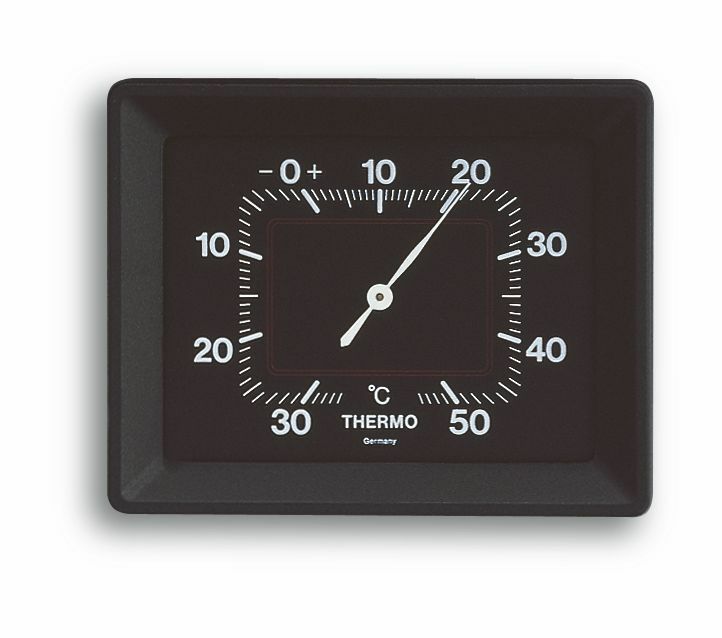 The robust thermometer can be used in various applications: in the living room, cellar or garage, or at work. Controlling the room temperature is an important factor for a comfortable and healthy living environment and it helps saving energy. 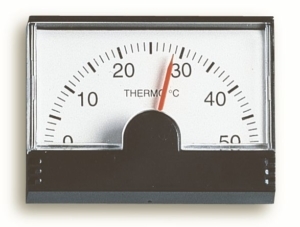 Even a reduction of one degree in temperature can lower the heating costs by up to 6%.